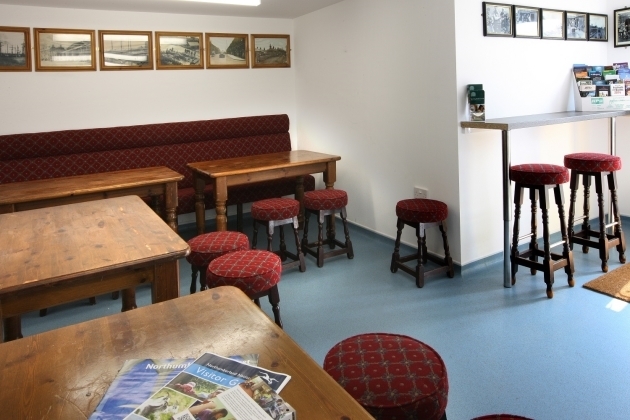 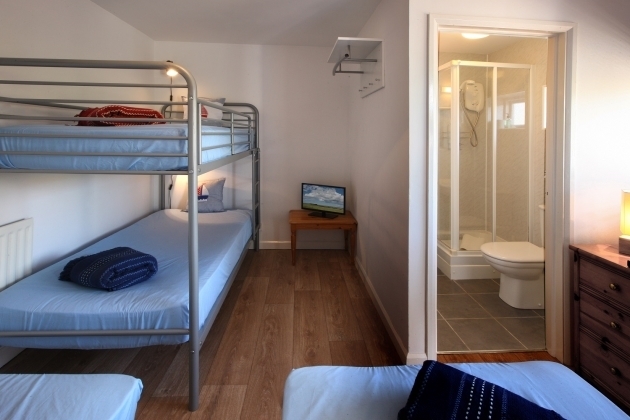 The Hides, located within Seahouses are a fantastic bed only affordable accommodation option. 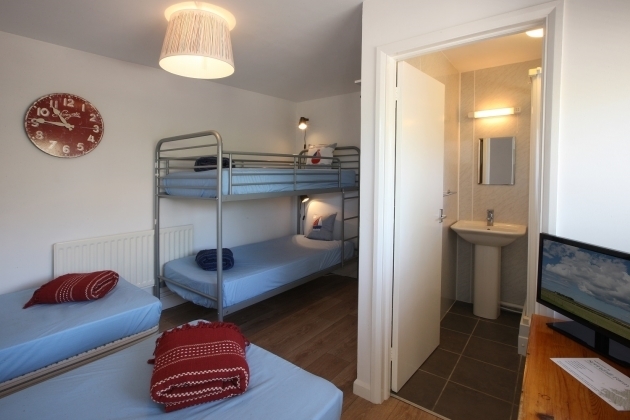 The Hides are perfect for groups (upon request), families or independent travelers. 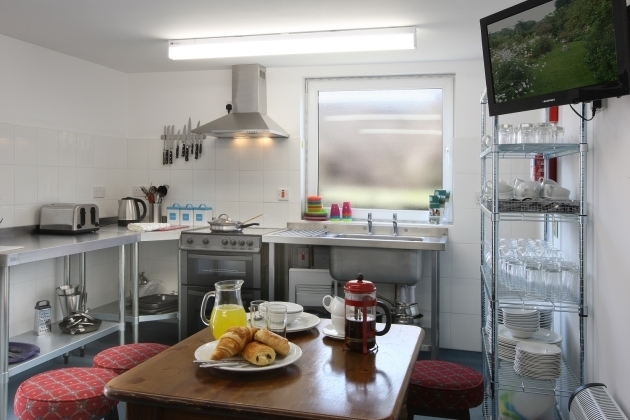 The accommodation is great value for money, comfortable, and very conveniently located.